Jade, your hair looks fab. Where have you been and what have you had done? 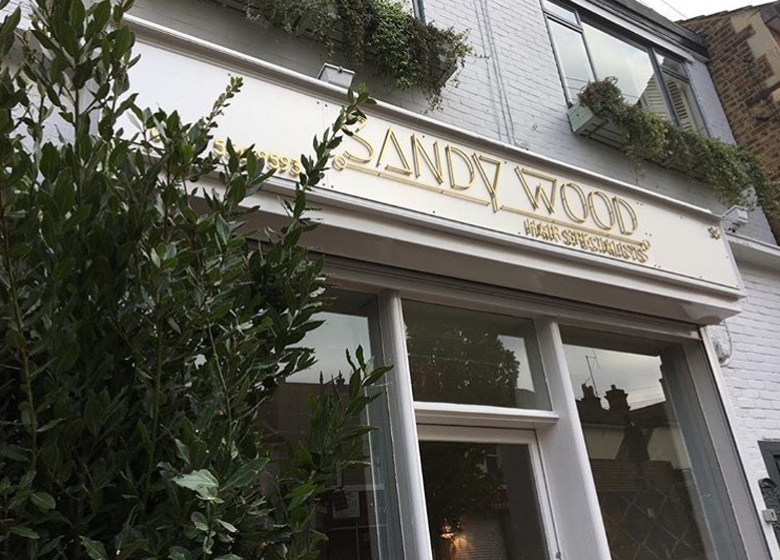 I’ve just got back from my appointment at the newly opened Sandy Wood salon in Buckhurst Hill, Essex. It’s already a firm favourite with some of the TOWIE stars and is becoming the place to get your hair done in the area. 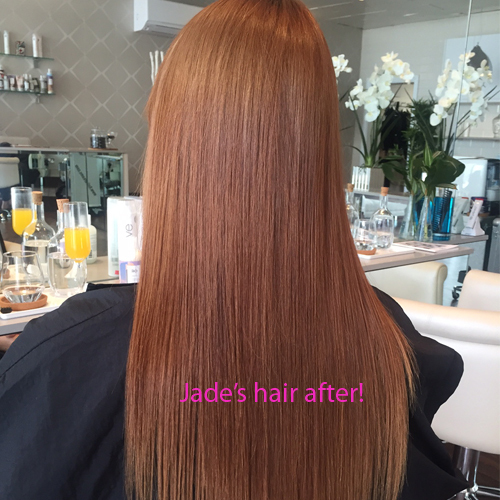 I booked in with Sandy Wood, the salon director for the Intelligent Blowdry treatment they offer – a keratin, collagen and amino acid based treatment that softens curls, smooths waves and gets rid of frizz. It’s ideal for all hair types, including textured and afro, and even my super frizzy hair! It starts from £170 depending on your hair length and takes about three hours in total. Ooh that sounds interesting – tell us more. Well the treatment began with me having my hair washed with a preparatory shampoo and a clarifier on the ends. My hair was then rough dried and the treatment was applied all over, apart from at the roots, and left on and under heat for 45 minutes. The length of time the treatment stays on depends on your hair type, so some people may need a full hour for it to sink in and get to work. It was then rinsed off and I could tell an immediate difference in the softness and condition of my hair, it was so much stronger and healthier. My hair was then blow-dried and straightened to seal the treatment in. It lasts around four to five months and I was advised to use the bhave shampoo and conditioner, which are sulphate free to get the best out of it. Sandy explained that this treatment, compared to others on the market, uses the most natural form of keratin and organic ingredients so it was nice to know that only good things were going on my hair. Why have the TOWIE lot have been going crazy for it? Well firstly the decor is lovely. It’s a really spacious, opulent, bright and modern looking salon with fresh flowers everywhere and plants adorning the exterior. Inside it feels like a little boutique. The chairs at the backwash recline fully and have an massage option, which was lovely! There is a privacy wall for you to sit behind if you don’t want everyone to see you with your foils in or when you’re under the heater and in Essex it’s nice to not have everyone see what you’re up to! 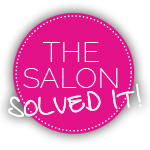 The customer service was the best of any Essex salon I have been to and having lived in Essex for over 10 years I’ve been to a lot! 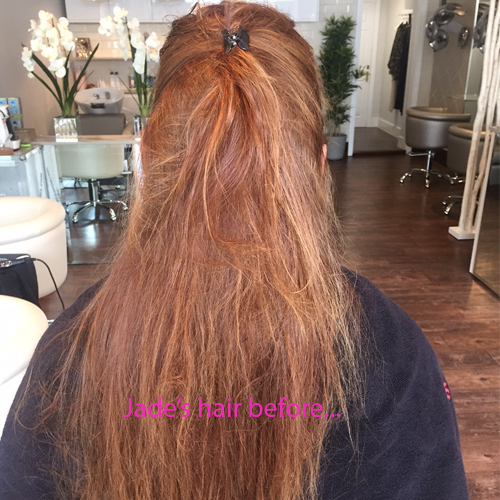 A lot of the salons in the area focus on the big bouncy Essex blow drys and extensions so it was refreshing to find a salon in this vicinity which focussed on the health and integrity of the hair. It felt like I had visited a ‘wellness spa for the hair’. 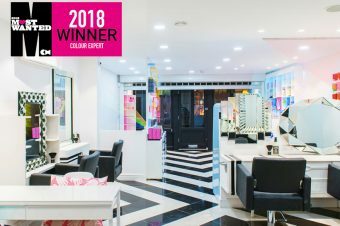 Also most Essex hair salons rush you in and out as they want to fit in as many appointments as they can, whereas at Sandy Wood it was clear to me that customer loyalty is a priority for them. These gizmos will dry your hair quicker and banish frizz. What’s it like having your hair coloured by the award winning Sophia Hilton? Are you eating yourself to thinner hair?